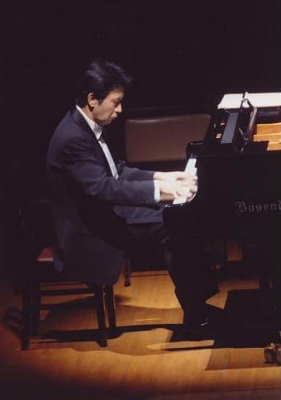 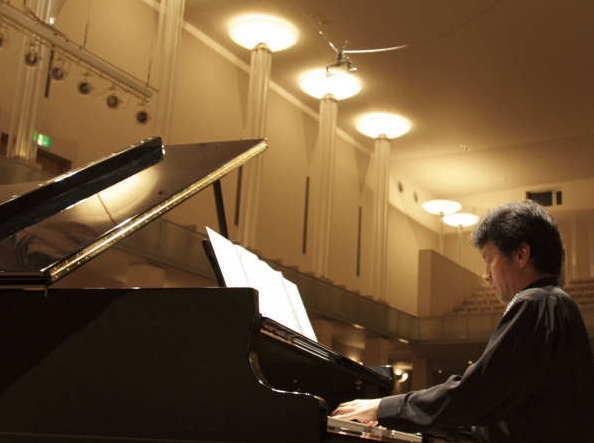 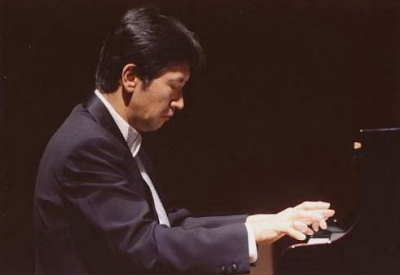 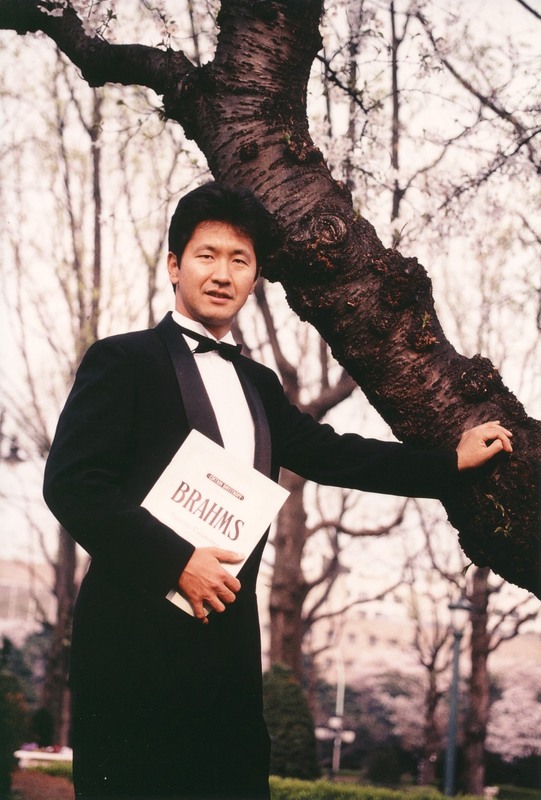 PIANIST - Mr. KAZUAKI BIG NISHIMURA. 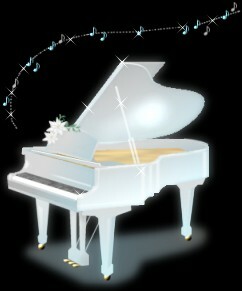 Copyright(C) 2008 BIG & Co, All Rights Reserved. 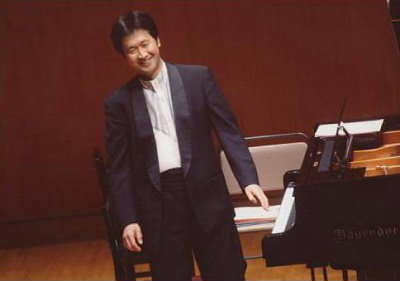 COSMOS HALL CONCERT in 2009.
" 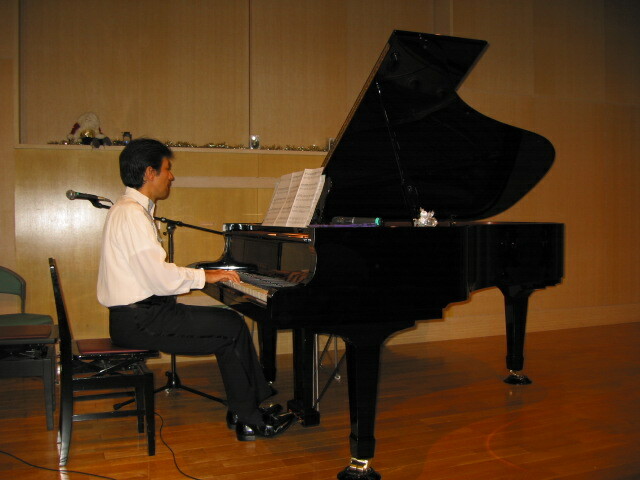 BIG is the past recital etc. 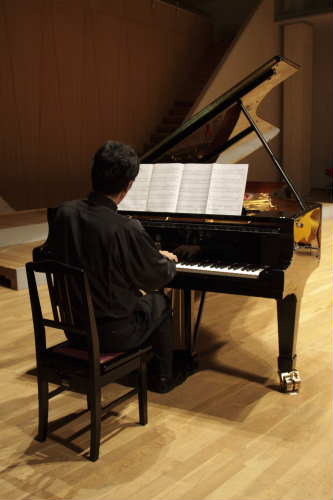 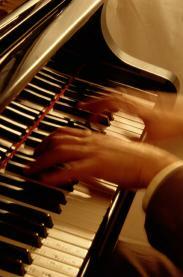 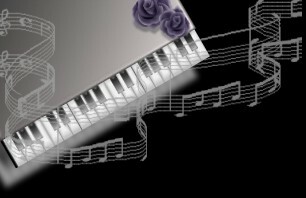 and used the piano of the four following brands."